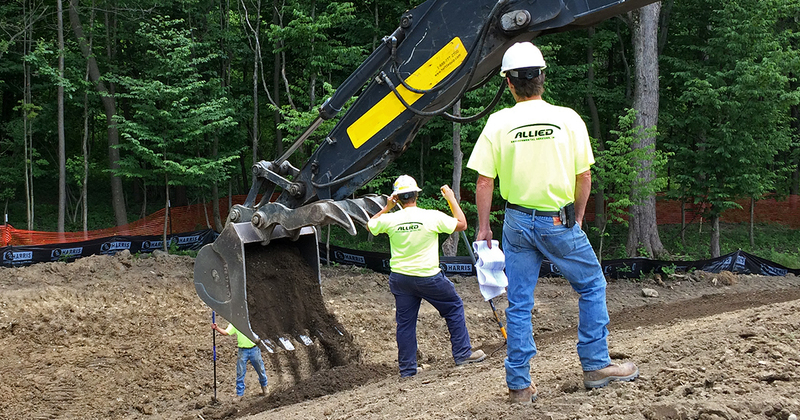 Responsive Service Focused on Quality and Safetyfor Over 30 years - Allied Environmental Services, Inc. Whether your project is planned or unexpected, you can’t afford to waste time or cut corners. You need certified and experienced professionals to complete the job safely and efficiently. For environmental spill response and restoration, industrial cleaning, tank coating and lining, asbestos and lead abatement, and industrial hygiene services, you’ll find an experienced and trustworthy partner in Allied Environmental Services. 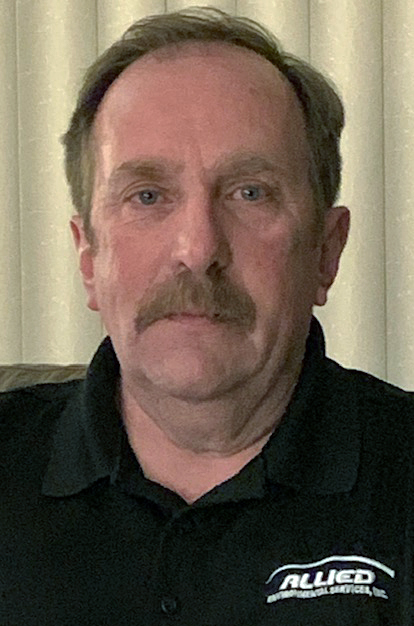 Allied recently announced the hire of Charlie Litten as Industrial Services Project Manager of its Buffalo, NY office. Charlie brings over 30 years of industry project management experience. We are excited to have him on the team! Allied is hiring! Join our team! Looking for a great place to work? Want to make a difference? We want to meet you! Let's discuss your needs and ways we can assist.